Museum of Reminiscence gained much appreciation and recommendation from international literary circles. The book is consisted upon 60 poems focusing not only on the past memories but also having the poems on social concern, beauty of nature and life. 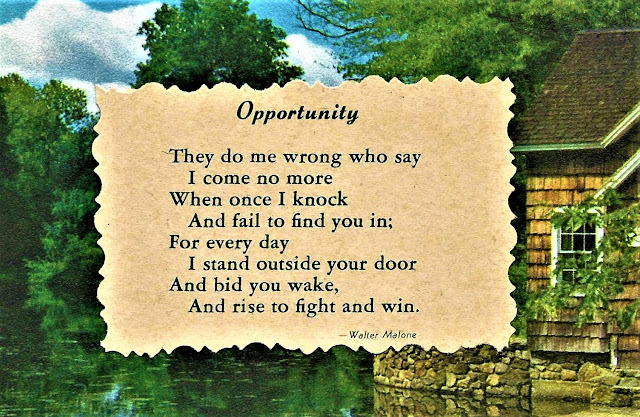 This poetry transposed combined feelings of hope, passion, anger and lasting affection. The short nature poems clearly reveal life long love of the natural world. 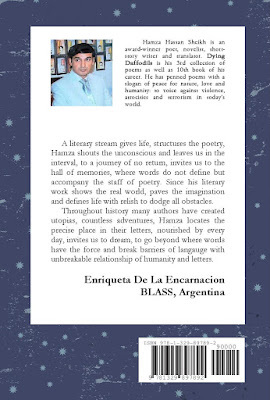 Hamza Hassan Sheikh is a forceful young romantic poet and a novelist from Pakistan. 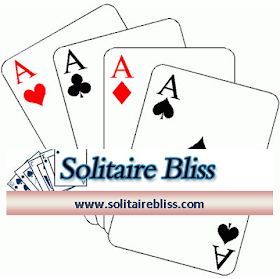 He is famous for his love poems and lyrics of romance. 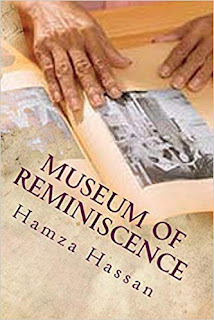 Hamza was born in D.I.Khan, the city located on the bank of the Indus River. He passed his early childhood in this city. He got his early education from the government school of his hometown. His educational career kept in progress from one institute to another. After his Bachelor, he moved towards Islamabad for higher education. During his stay at the university, he participated in the extra-curricular activities. He was also the editor of the literary journals of school, college and university. Hamza Hassan completed his Masters in English Language and Literature from NUML in 2008 and secured his MS/M.Phil degree in English Language and Literature. He has also completed a Masters in Pakistan Studies. In addition; he is a creative writer, a novelist, poet and short-story writer recognized with a pen name of Hamza Hassan Sheikh. He is an author of 10 books, 5 each both in English and Urdu languages. The different editions of his books have been published in Pakistan, India and USA. He is first ever English novelist and short-story writer from his province KPK. He has more than 20 honorary certificates on his credit in different creative writing competitions and extra-curricular activities. He has presented his papers and poems in many national and international conferences and literature festivals and therefore visited Iran and India. 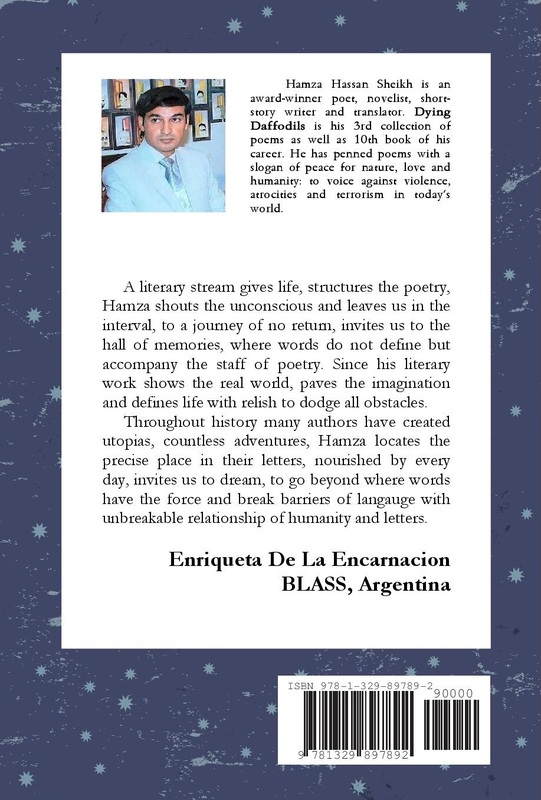 His poems and short-stories have also been published in different international anthologies and yearbooks in China, Taiwan, UK, USA, India and Australia. His first collection of poems Some Moments of Love appeared in 2004. The book consisted of 45 short and long poems glittering with different romantic themes. The book was highly appreciated in the literary circles. His book was regarded as the evidence of revivification of romanticism and reinvention of the romantic symbols, imagery, subjectivism, joyous and painful thoughts, unfulfilled desires, pangs, perforations and ecstasy of a lover.Some Moments of Love played a vital role in the literary career and fame of the poet. The book was not only appreciated in Pakistan, but it was highly recommended in India, England, Japan and News Zealand. His poems have also been translated into Arabic, Persian, Urdu and other regional languages. In 2009, his second collection of poems Museum of Reminiscenceappeared. In 2010, his debut novel Thirst All Around was published and in 3 years its editions have been published from Pakistan, India and U.S.A. In 2013, his first collection of Short Stories Rolling Gems and a collection of translated poems of Amrita Pritam Splashes of Moonlight appeared. His first collection of Urdu short-stories (Fiction)Kaaghaz appeared in 2014. In 2015, his third collection of poetry, Dying Daffodils appeared. He is also the author of 3 collections of Urdu Short stories for the children which published in 2006, 2007 and 2008. Area of Interest: Poetry, Novel, Creative Writings, Post-Colonial Studies, Comparative Literature. An old-fashioned Western set against the old West! Available in paperback and eBook here! 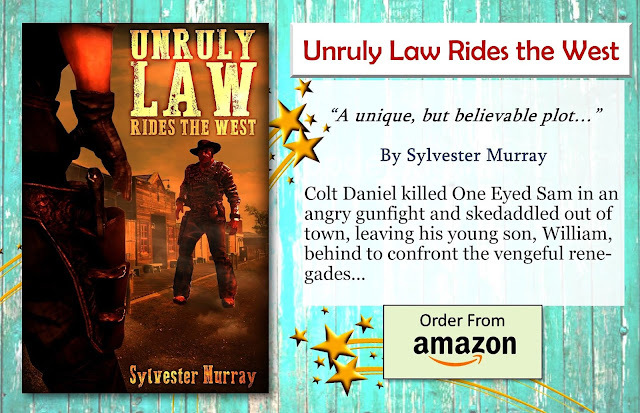 Colt Daniel killed One Eyed Sam in an angry gunfight and skedaddled out of town, leaving his young son, William, behind to confront the vengeful renegades. In the skirmish that followed, William was helped by a libertarian newspaper man, a black-headed saloon gambling girl, his father’s old side-kick, and Colt Daniel, who’d quietly rode back into town, along with Kid Curry and Butch Cassidy, and with Colt’s murderous six-shooter blazing and hissing a deadly tune of death! 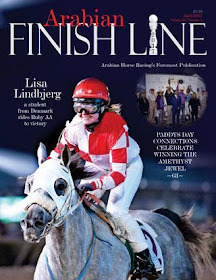 Have a copy? Please write a review! 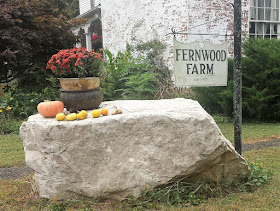 A few minutes from the ocean, in a quaint small seaport town, is where the author calls home. He has made his mark as a professional cook, a poet and a songwriter. He has also written 10 published books in various genres, including, Non-fiction, Cooking, Science fiction, Romance, Drama, Mystery, Audio books, and Horror. He has written quite a lot of songs as well. They include hip-hop, R&B, and contemporary Christian music. His hobbies include fishing, hiking, and walking along the beach at his leisure time. He keeps himself busy writing when life unwinds from it hectic pace. 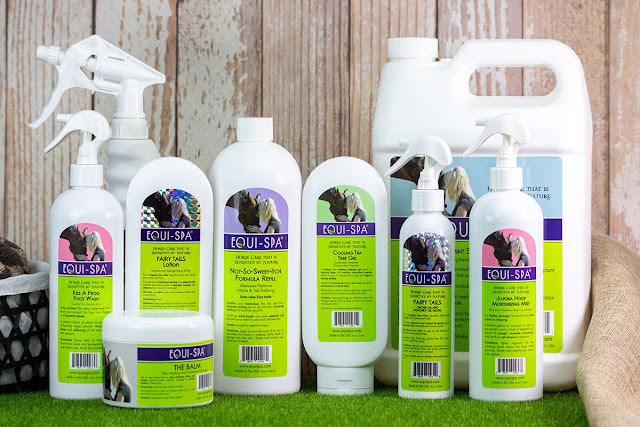 Equi-Spa was created to fill a void of non-toxic botanical products for horses. I had a terrible reaction to DEET, while trying to protect my pregnant mares and family from the devastating illness caused by the West Nile virus. I couldn’t find anything that was chemical free and non-toxic. Even what was available as “natural”. was far from non-toxic. So I went back to my Aromatherapy roots and made my own. I noticed that my horses behavior changed as I began to spray them. They became calmer, and they didn’t “dance “away from the spray! 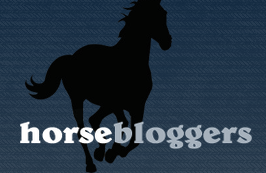 Soon I was making all of my own horse care products and people were noticing. 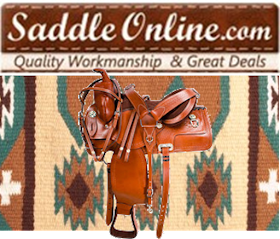 When I competed at horse shows, people noticed that my horses smelled awesome, were calm, and were not bothered by summertime pests. 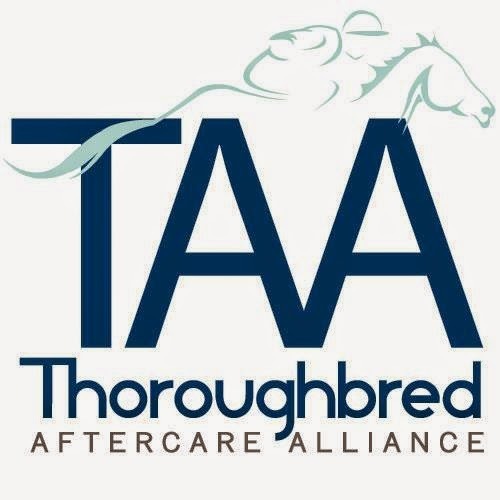 That was in 2003, now 15 years later, I have a full line of non-toxic aromatic and amazing horse care products. 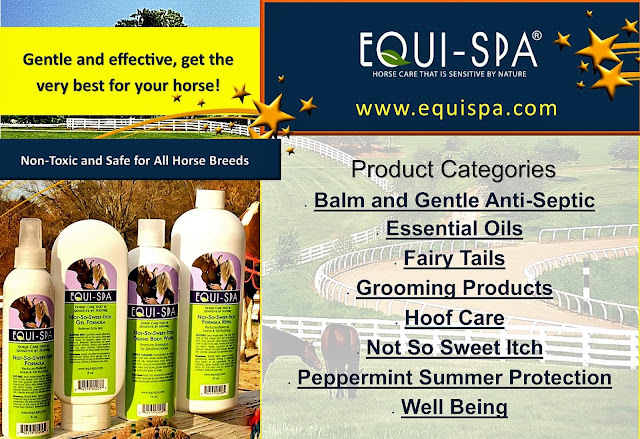 My passion and mission with Equi-Spa is to provide Spa quality, premium botanical horse care products, formulated with the highest quality compounds from aromatic plants, utilizing aromatherapy principles to benefit horse and rider. 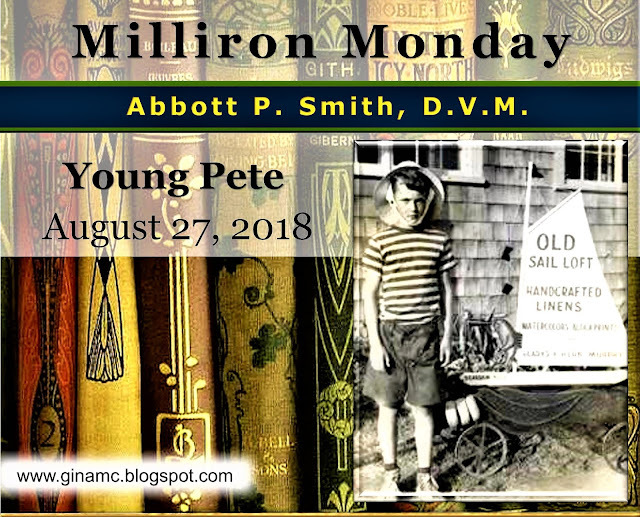 Welcome to Milliron Monday where every Monday we celebrate the legacy of Pete Smith, D.V.M., and Milliron: Abbott “Pete” Smith, D.V.M. The Biography (Monday Creek Publishing 2017). 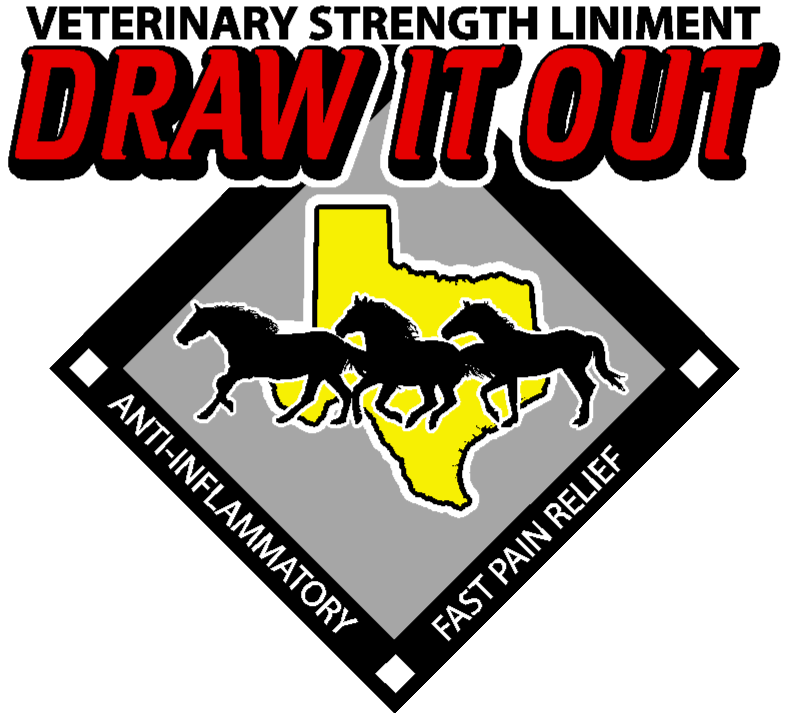 A graduate of Colorado State University and a well-known veterinarian in southeastern, Ohio, Dr. Smith continues to motivate and inspire. 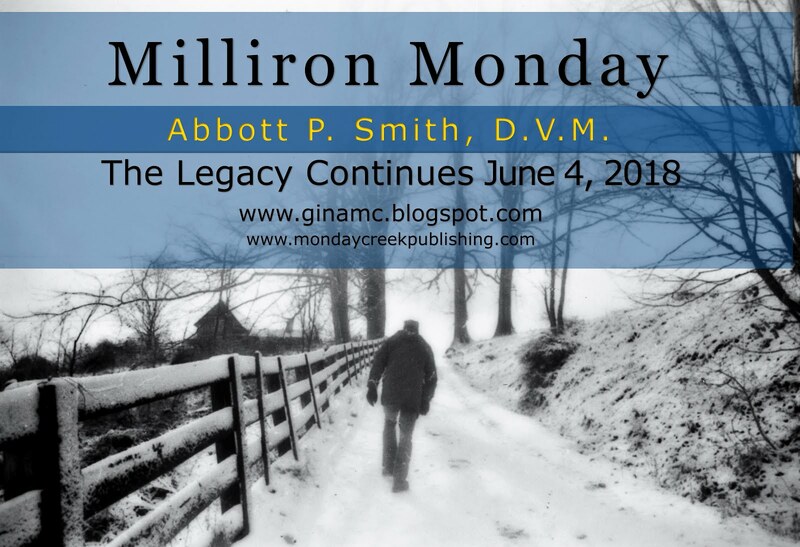 Follow along every Milliron Monday to revisit Dr. Smith's biography. Continuing with Chapter 1, Strong Bow, we see Pete as a young boy living in Maine, spending a portion of his summer vacation with his Grammy Smith, the fascinating artist who lived along the coast (where the above photo was taken). 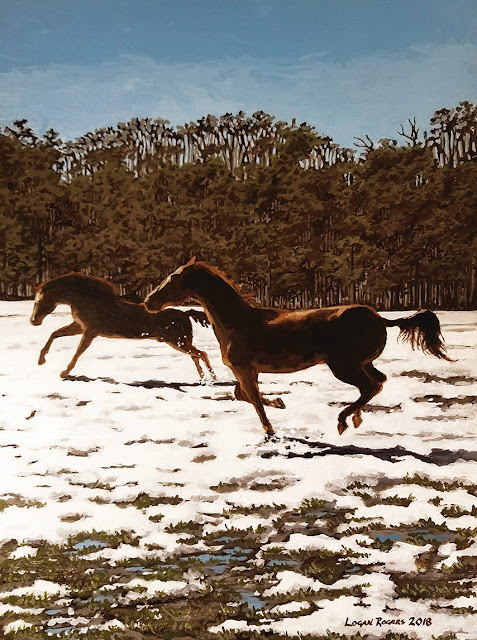 As a child, Pete was introduced to culture - mythology, books, writing, reading, arts - and farm life, where he learned the value of nature and the joy of animals. It was here that Pete decided that he wanted to become a veterinarian, a vocation that would take him far in life, impacting thousands of animals and their owners. Writing about Dr. Smith has been a fascinating journey. In many ways, the journey continues, including Milliron Monday, but also, I enjoy spending time with Pete's widow, Jody; there are still stories to hear, clients to meet, and pictures to see. Recently, I visited Pete's son, Pat. I went into Pat's office and my friend, who was along for the ride, stayed in my truck in the parking lot. Pat looked out his window and said, "Who's in your truck?" I smiled. "Oh," I said, "it's one of Pete's former clients. We're on our way to Marietta." I met so many of Pete's clients and friends while researching his biography, many of them have become very good friends. Visit Milliron Monday to read past posts about Dr. Smith. Read more about Pete in his biography. I enjoy reading your great reviews! 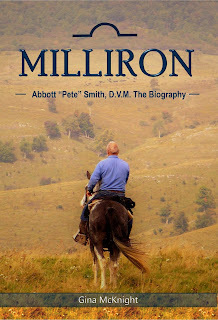 Milliron is available locally at Little Professor Book Center, Court Street, Athens, Ohio, and Amazon, Barnes & Noble. Books do not have to be purchased online to write a review, you just have to have an account with the online bookstore. Follow Milliron on facebook to view inside photos and much more! 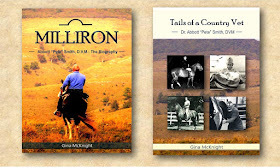 If you have a story to tell about Dr. Smith, please send it to mondaycreekpublishing@gmail.com to be included in Tails of a Country Vet Volume II ! Monday Creek Publishing is thrilled to announce the addition of Ohio freelance artist Logan Rogers to our list of dynamite illustrators! We caught up with Logan and asked him about his history and creative endeavors. Your art is fun with expressive characters and intriguing hues. 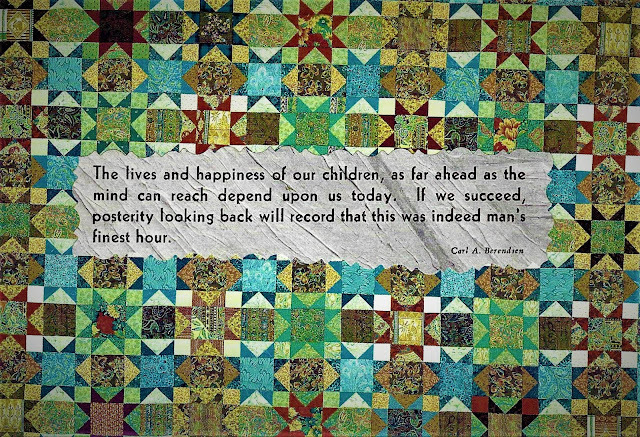 At what age did you begin creating and designing art? I was one of those kids who drew whenever the teacher wasn’t looking. At home, I filled drawers and boxes with drawings, and I was always getting art reference books as gifts, and from the library. I especially loved all the kids books that I grew up with I would spend hours just looking at the illustrations. 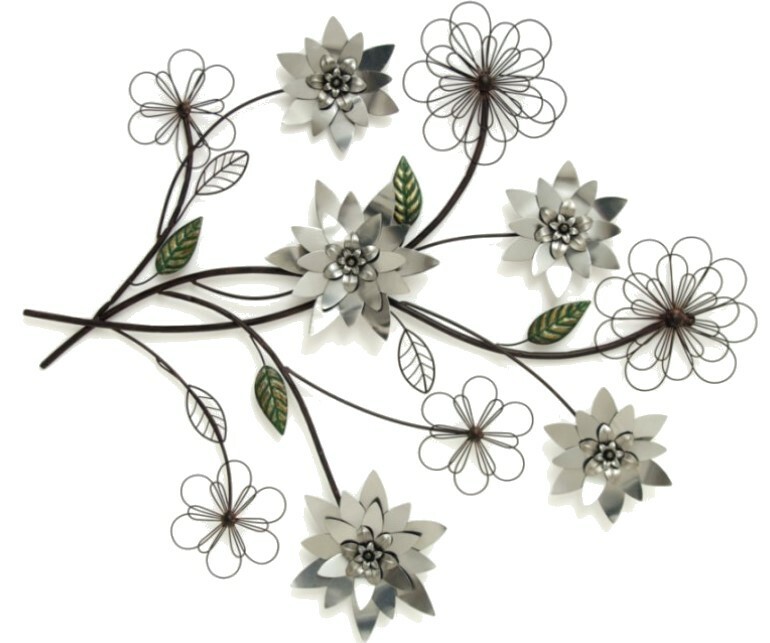 Are you a self-taught artist, or have you had formal training? I have a BFA from Ohio University, where I majored in Studio Art, minored in Graphic Design. I never really felt like I clicked with my professors, though. I have learned a lot on my own over the years. Do you have a muse, mentor or favorite artist who inspires your own creativity? I admire so many artists and their work that I wouldn't know where to begin! I'm very lucky to have met a number of wonderful artists since I got seriously into doing fine art paintings. I love the energy that I get from being around other artists, along with their feedback and encouragement. I'm very lucky to have a sun room to work in, with large windows on three sides, and blinds that I can close if there's glare. It's great to be able to look out all of those windows throughout the year and watch the world go by, and the seasons change. It's very dog and cat friendly. Creating expressions and emotions requires skill. What is the key to bringing your characters to life? I think it takes practice to get an expression or a pose just exaggerated enough to bring out the humor of the moment - or the tension, or the excitement. Growing up, I loved the wonderful art in Mad Magazine. They had some of the most wonderful talent. Artists like Paul Coker and George Woodbridge could make me fall over laughing with just a single panel. 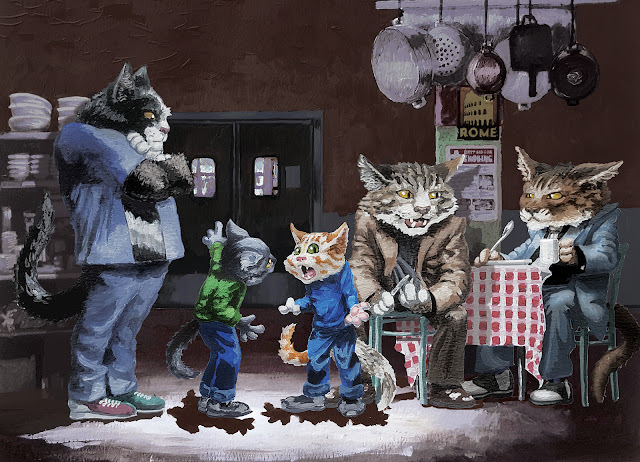 I also love illustration where the costumes and the settings tell the story along with the characters. I love to look at Richard Scarry's buildings and vehicles. 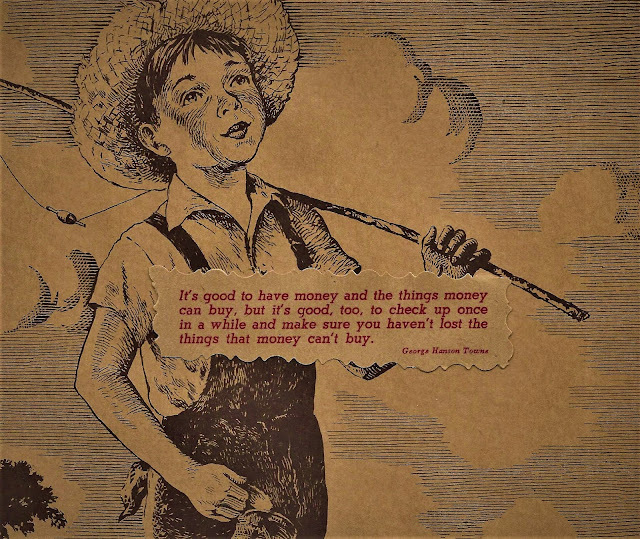 An illustrator of children's literature, advertising, magazines, etc., what has been your favorite project to date? I'm just getting started as a "real" illustrator, having worked as a graphic designer and fine artist for years. I have been working with a consultant who has helped me put together a great illustration portfolio. It's some of the best work I've ever done, and I have enjoyed the whole project very much. I'm also proud of having Illustrated Firefly 4th of July, by Elaine Reynolds and Cindy Jarrett, and published by Gypsy Publications. Do you have advice for novice artists and those seeking a career as an artist? Whether you start early or late in life, be prolific. Draw and paint all the time, even if you're just doodling. Every moment that you spend making art is a moment that you spend improving. Don't let life get in the way of your art, instead make your art apart of your life, and a way of expressing yourself that you can't give up. As they are kept since the day of our birth. Born on 5th September, 1977, he has been writing poems and stories from school days; completed postgraduation in English. Presently engaged as a teacher of English. Many of his poems and stories are published in national and international anthologies, magazines and also dailies including The Statesman (Kolkata edition), World Peace Poetry Anthology (United Nations), Setu, The Indian Periodical, Pangolin Review, Tuck Magazine, Duane's Poetree, Tell Me Your Story (literary and travel magazine), The Literary Fairy Tales, Defiant Dreams (a collection of stories on women empowerment published by Readomania, New Delhi ), etc. Moinak is a writer of reviews of books, among which notable are: The Upanisads (translated by Valerie J. Roebuck) which can be found at www.blogapenguinindiaclassic.blogspot.com and the review of The Ballad of Bapu (written by Santosh Bakaya). Written some essays and articles on education and literature and other topics which had been published in both e- books/e - journals (like Cafe Dissensus) and as printed books/papers (like Amalgamation of Social Media and Literature: Pros and Cons, published by Viswa Bharati Research Centre and Sahitya Anand). He is first full-length English (genre: literary/romance) fiction Online@Offline had been published in 2014, by Lifi Publications. His second fiction (genre: literary/quest) titled In Search of la Radice was published in 2017 by Xpress Publications. 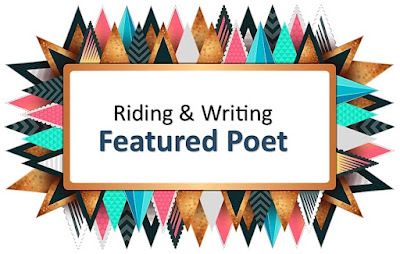 Also worked as an editor of a poetry collection titled Whispering Poeisis, which had over one hundred poems from sixty poets from different parts of India and abroad, published in 2018 by Poeisis. Presently working on his third literary fiction. Moinak loves to do photography apart from listening to music and watching films and traveling. 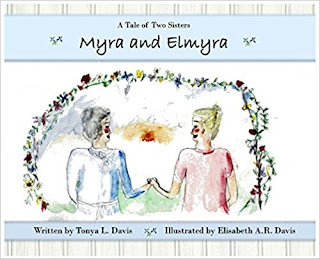 GM: Congratulations on the success of your first children's literature Myra and Elmyra: The Tale of Two Sisters! 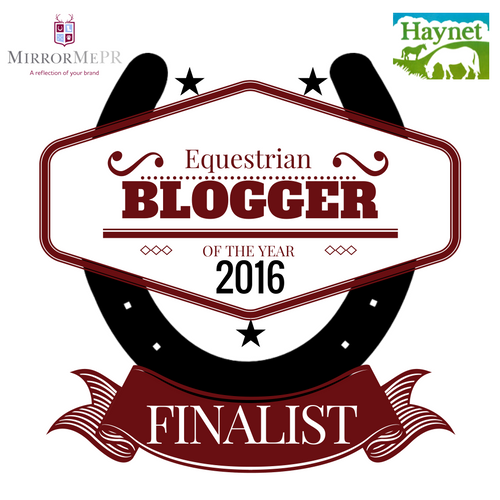 Beautifully illustrated by your daughter, Elisabeth, Myra and Elmyra is gaining a folklore following! What is the premise for Myra and Elmyra and how did you come up with the storyline? Do the names Myra and Elmyra have significance for you? TD: I used to tell my daughters stories at bedtime, something that can be hard to do night after night and year after year and be original. I just made up the names and the premise one night while trying to tell my youngest a story. 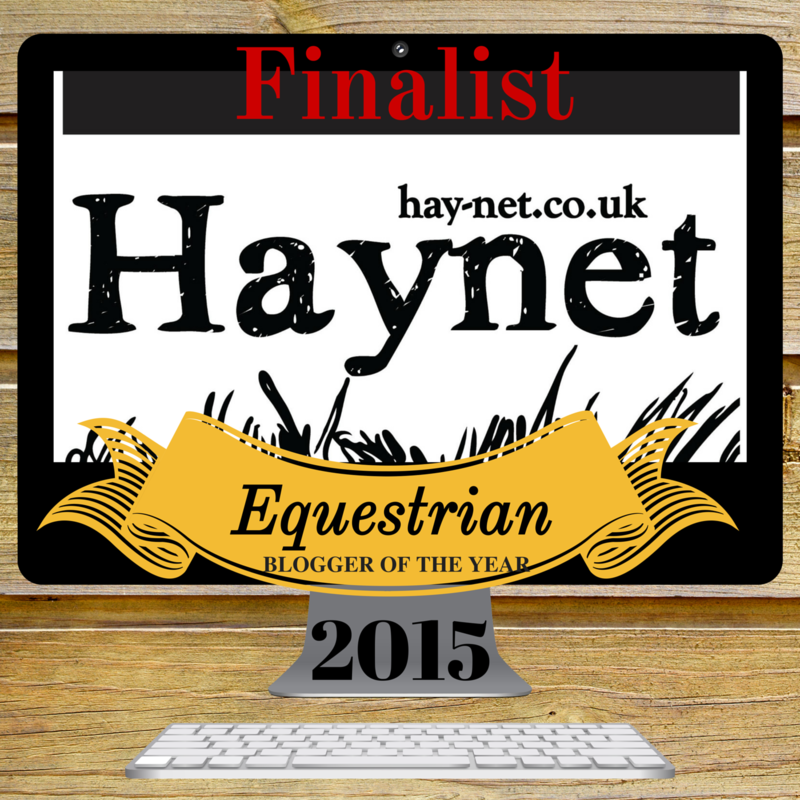 GM: Do you believe your country lifestyle motivates your inspiration for writing? In what way? 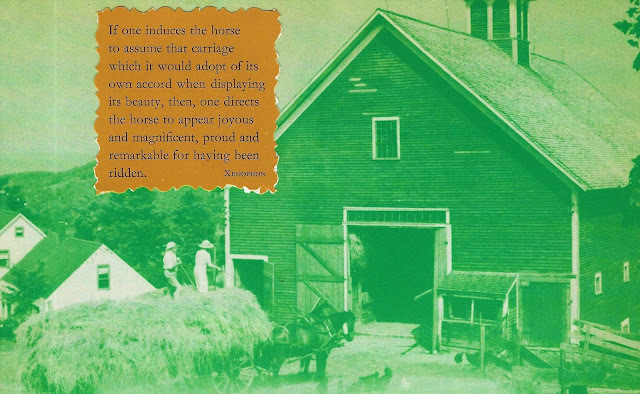 TD: There is a lot to see and learn about in the country - life cycles of animals, how things grow, a closeness to nature. I've always wanted to know how to use natural things and incorporate them in to my life, whether it is using plants for soap making, salves, dyeing fiber, or eating! There is so much to learn and the more I find out, the more I realize how much there is to know. I enjoy learning new things. GM: Your daughter, Elisabeth, illustrated Myra and Elmyra. I love the illustrations! 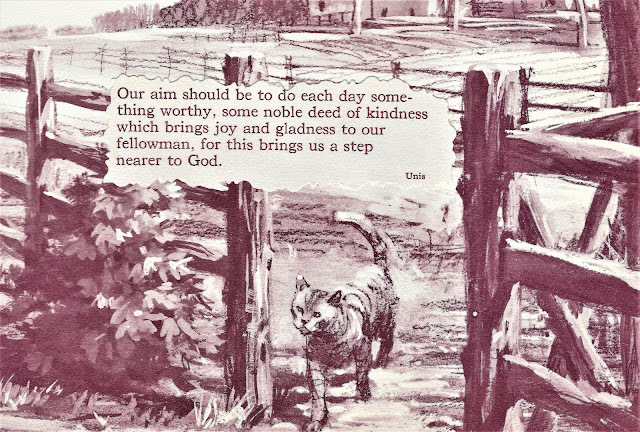 Did you have input on the illustrations, or did you allow Elisabeth to illustrate without your guidance? 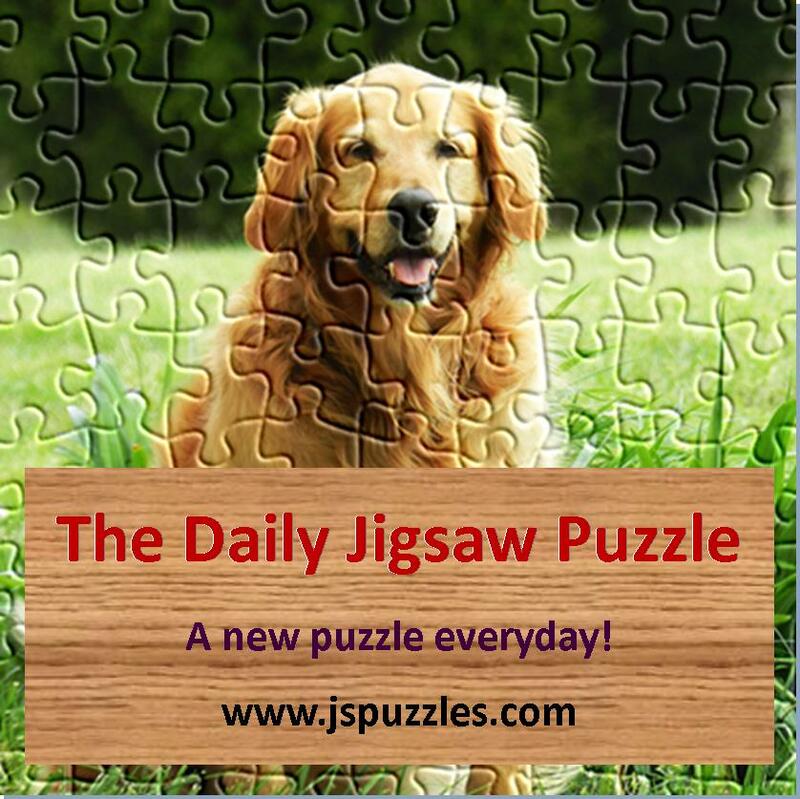 TD: She asked me how I envisioned things and I mentioned that I liked some tiny illustrations along with the larger ones to give children things to look for while reading. Otherwise, she developed her own style. GM: Myra and Elmyra has several intriguing concepts as well as a folklore twist, along with moral values. Who is your favorite author/storyteller? TD: In children's literature, my favorites would have to include Beatrix Potter, A. A. Milne, Elsa Beskow, Howard Pyle, and Robert Louis Stevenson. GM: What are you currently reading? 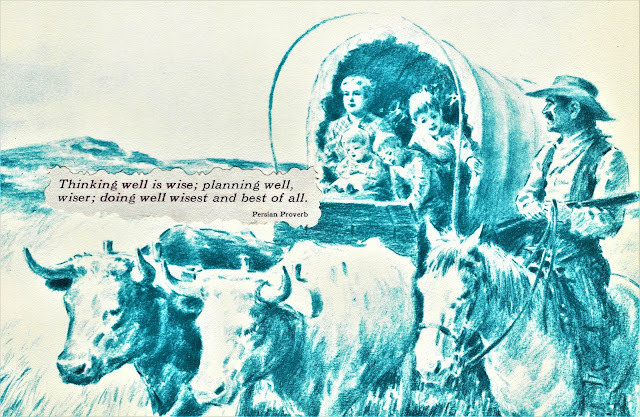 TD: Striding Folly by Dorothy L. Sayers, Close Quarters by Angela Thirkell, 12 Rules for a Good Life by Jordan Peterson, and Reading People by Anne Bogel. GM: What are you currently writing? TD: I'm working on some magazine articles and some writing in my daughter's baby book that I'm only now finishing (she's 17!). GM: When storyline ideas come along, how do you maintain thoughts and ideas? TD: I have notebooks on my desk and in my purse that I use for jotting down ideas. I usually try to write a quick rough draft and then let it sit for a few days before returning to it. I also try to do some sort of writing exercises every day - short character sketches, list synonyms of words I use frequently, and I'm a letter writer. GM: What is your goal as an author? TD: I want to entertain and introduce children to some words and thoughts they may not have been exposed to before. I never want to talk down to them. I didn't do that with my own and, now that they are adults, they are able to articulate well what they wish to say and can talk with anyone. 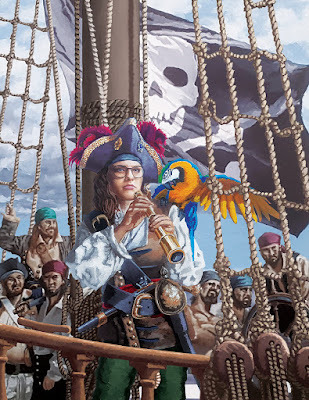 GM: Do you have advice for novice writers? TD: Do some interesting things in life so you have interesting things to write about. Look for news about Tonya and Elisabeth's new children's book launching this Fall. 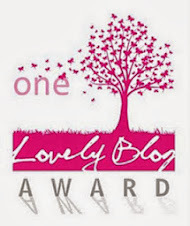 Visit www.mondaycreekpublishing.com for updates and event dates. 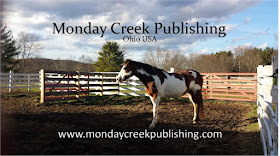 Follow Monday Creek Publishing on facebook. And the breeze running through them with ease. Moinak is a writer of reviews of books, among which notable are: The Upanisads (translated by Valerie J. Roebuck) which can be found at www.blogapenguinindiaclassic.blogspot.com and the review of The Ballad of Bapu (written by Santosh Bakaya). Written some essays and articles on education and literature and other topics which had been published in both e- books/e - journals (like Cafe Dissensus) and as printed books/papers (like Amalgamation of Social Media and Literature: Pros and Cons, published by Viswa Bharati Research Centre and Sahitya Anand). He is first full-length English (genre: literary/romance) fiction Online@Offline had been published in 2014, by Lifi Publications. His second fiction (genre: literary/quest) titled In Search of la Radice was published in 2017 by Xpress Publications. 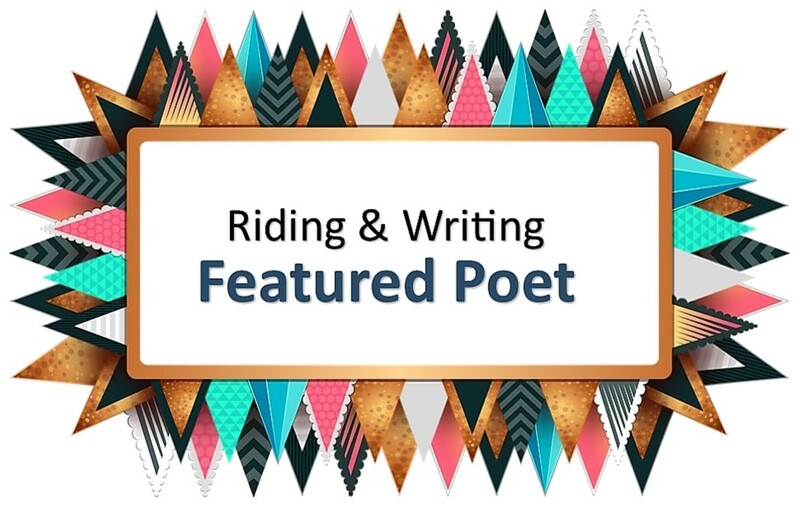 Also worked as an editor of a poetry collection titled Whispering Poeisis, which had over one hundred poems from sixty poets from different parts of India and abroad, published in 2018 by Poeisis. Presently working on his third literary fiction, Moinak loves to do photography apart from listening to music and watching films and traveling.